Q: What IDE do you use for developing with Java? A: Usually I use the latest NetBeans IDE so nearly all source codes archives provide a complete Netbeans project. In some cases there might be also an Eclipse workspace. Q: All the applets are blocked by Java. What to do to activate them? 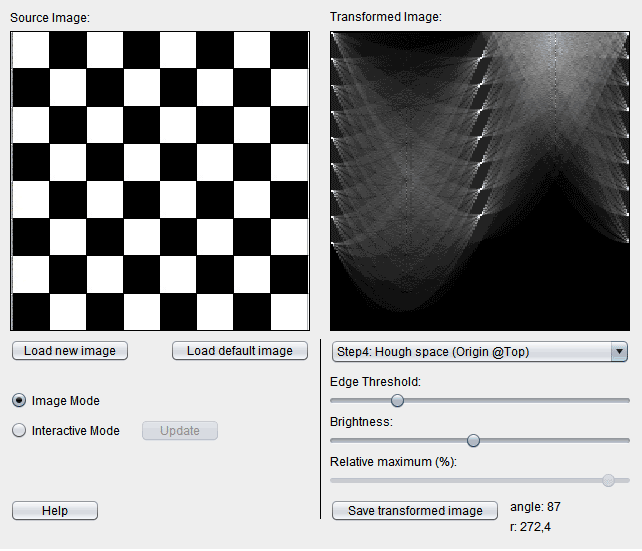 Converting an image to grayscale, apply sobel filter for edge detection, creating a threshold-based edge image, perform the calculation of the hough transformation and converting the detected lines back to overlay on the source image. Have fun! View the applet online now! This article explains two algorithms about how to detect if a point is inside a traingle. 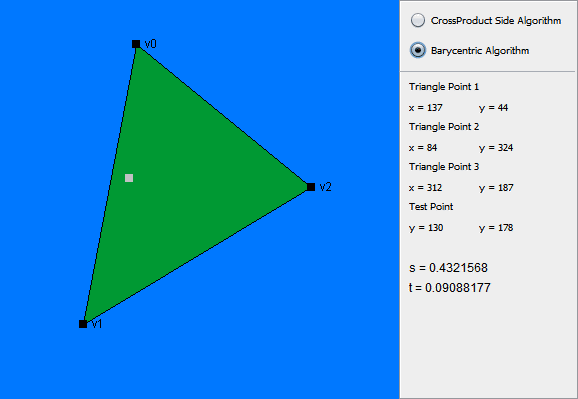 One algorithm uses the so-called perpDotProduct to check the point againt the three edges of the triangle. The second one uses barycentric coordinates for triangle representation and evaluates the final equations using Cramer's Rule. The source code of the leveleditor is also available and coded in C.
- Written in Java - no images used, all graphics done by code using Graphics2D! - a leveleditor (with free source) is included! Go to the StoneBreak site now! 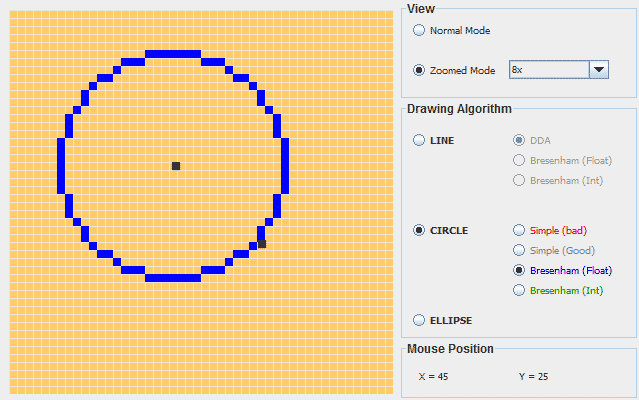 My first coding attempt in JavaFX - a little applet that calculates the resistance of an electronic resistor given the colors of the bands and also the other way round (enter a resistance value and it calculates the color code). My Online Calculator can evaluate mathematical expressions in various numerical systems. Quite handy when you have no hand calculator at your fingertips. Has even a autocomplete feature. My own notes about Welzl's algorithm for calculating a smallest enclosing disk (minimal enclosing circle) of a set of points in the plane. It's a interesting & surprisingly quite simple algorithm with linear execution time. This is a little game you find in a few magazines. It's a logic-based number placement puzzle similar to sudoku. I coded a nice little applet with 30 quests waiting for you to be solved! Also my own solver is now waiting to be downloaded, a straighforward backtracking approach. But read more about it.. 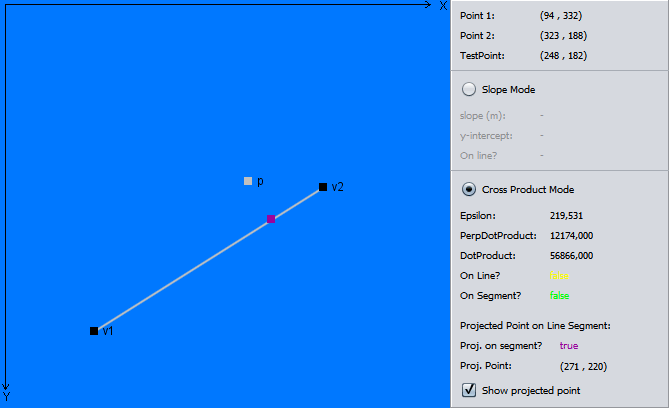 Here you find some applets (with sources) and comments about Bezier Curves to understand them better. I coded them for myself but decided to publish them, perhaps they help also someone else. Note that this page will be slowly updated with new stuff. A card game I played as little child. Now YOU can play it as applet..
Solves sudoku puzzles with Algorithm X and Dancing Links. 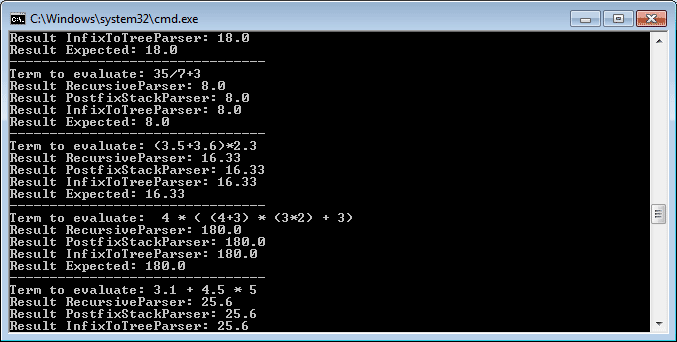 Here is the solver I started first. This approach uses a backtracking algorithm which tests all possiblities. It's a bit slower than the above one. This applet calculates your blood alcohol concentration based on the drinks you had. You can choose which approximation formula should be used. Some time ago I dealt with 2D collisions of balls. So why not share what I have thought of :-) Here are some notes concerning simple 1D/2D collision of balls and two applets showing this stuff in action. Source included in the zip file. The eight queens puzzle is the problem of putting eight chess queens on an 8?8 chessboard such that none of them is able to capture any other using the standard chess queen's moves. This applet gives you the possibility to find a solution yourself, or it calculates all solutions, for the general case of putting n queens on a nxn chessboard. Since Java 7 Update 51, the security was enhanced, so unsigned and self-signed Java applets are blocked by default. One option is to download the source code of the desired applet and compile them by yourself (using Eclipse or Netbeans) and then run the applet local on your PC.